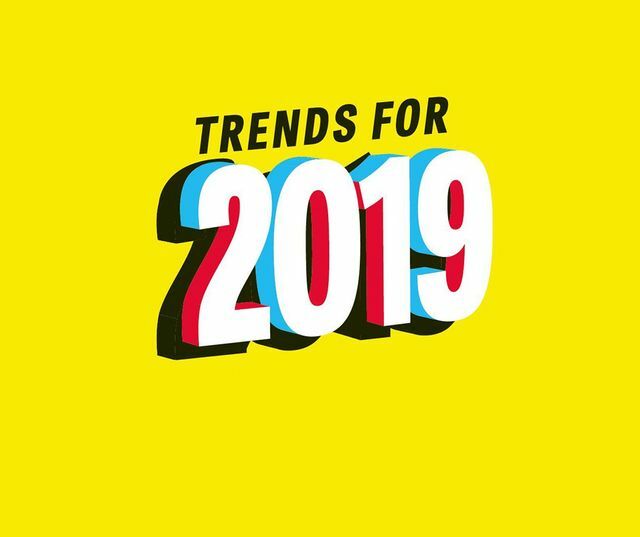 In 2019 there will be many trends that will affect the marketing world for marketing professionals. One which i feel will be heavily talked about is social media regulation. I believe there will be huge emphasis on regulation as social media giants will be forced to take greater responsibility for their users. We've already seen CEO's from Facebook and Google grilled on this topic as American Senators start to worry about data sharing between countries, most notably China and content regulation on these platforms. It will be interesting to see social giants start self regulating if they are to avoid hefty regulation over the next 12 months. Questions will need to be answered. Marketing Week predicts the key issues and challenges that will reshape marketers’ working world in the year ahead.